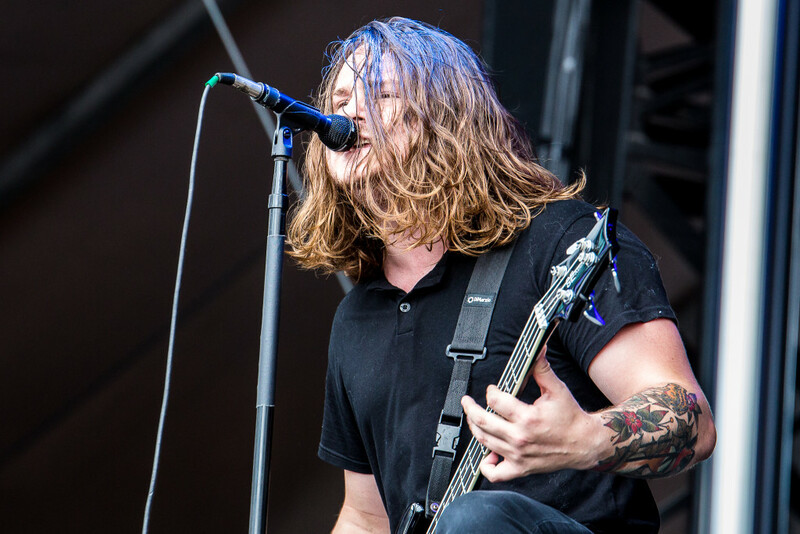 (TRR) – Of Mice & Men frontman Aaron Pauley underwent “immediate surgery” for an undisclosed medical issue yesterday. The band have been forced to cancel appearances with Beartooth on their upcoming Disease Tour, Part II. Of Mice & Men have released a statement on their official Facebook page. Tagged aaron pauley, Of Mice & Men.